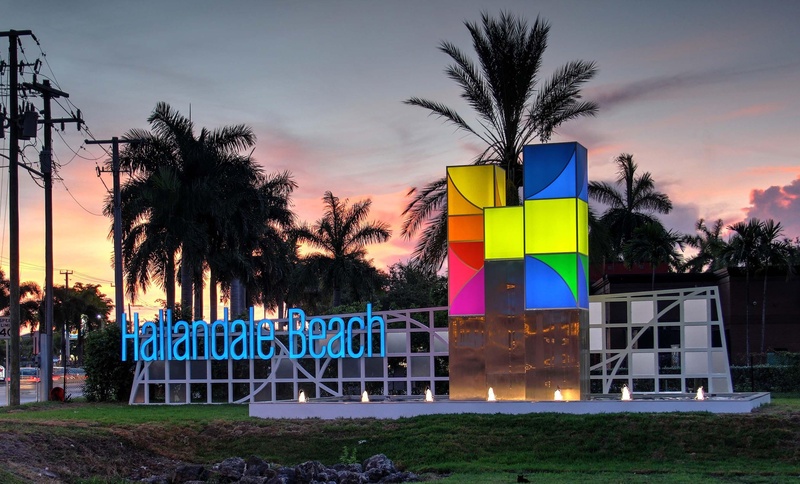 Hallandale Beach is conveniently located between Fort Lauderdale and Miami, next to Aventura with access to the Fort Lauderdale / Hollywood and Miami International airports, Port Everglades, Port of Miami, and I-95. Visitors as well as residents can enjoy beautiful beaches, exciting par-mutual wagering, and comfortable hotels. 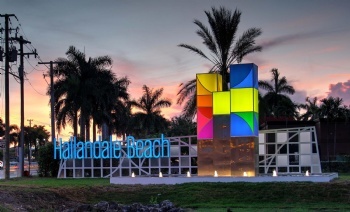 Hallandale Beach offers a wide choice of sporting activities year round including tennis, golf, swimming, boating, and salt water fishing. Evenings offer a choice of fine or casual dining and night club entertainment for all ages from ballroom dancing to rock'n roll.